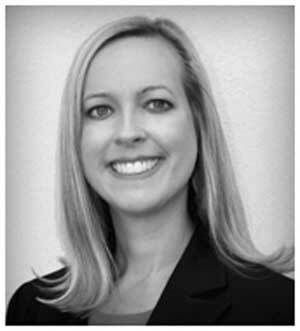 Andrea Gray MD, PC specializes in complete medical, surgical and routine eye care in Roseburg, Oregon. Our knowledgeable staff is committed to providing friendly, comprehensive care for every patient who walks in the door and beyond. Andrea Gray MD, PC carries high quality brands and the largest selection of glasses, frames, contact lenses and lenses in Douglas County. In addition to eye exams, we also offer a variety of laser treatments, multifocal lens implants, diabetic eye care, oculoplastic surgery and minimally invasive no-stitch cataract surgery. Your vision is your most precious sense, and we’re here to help you keep your eyes healthy. To schedule an appointment give us a call today.